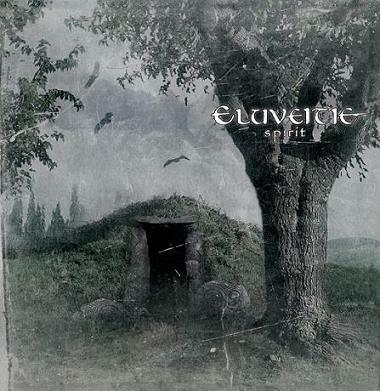 Eluveitie is a celtic folk metal band from Switzerland. 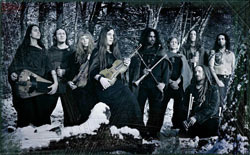 They use traditional swiss/celtic instruments alongside electric guitars and drums, especially inspired by Gothenburg's Melodic Death Metal Scene. 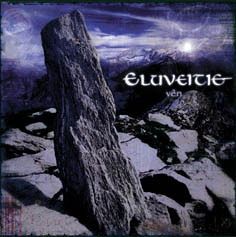 They released a self financed CD "Vên" in 2003. Their debut full-length album "Spirit" was released on June 1, 2006. They sing in a mix of English, gaelic and swiss dialects. Sevan and Rafi are Twins.